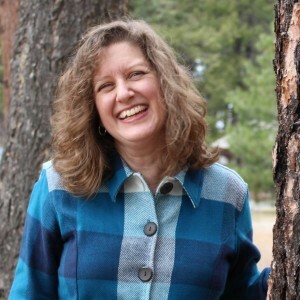 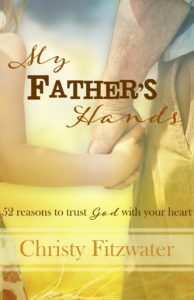 In these 52 stories, Christy tells about her dad and how through him, she came to know the Father. 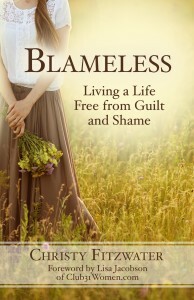 Nobody is perfect, but there are some who are kind and loving. 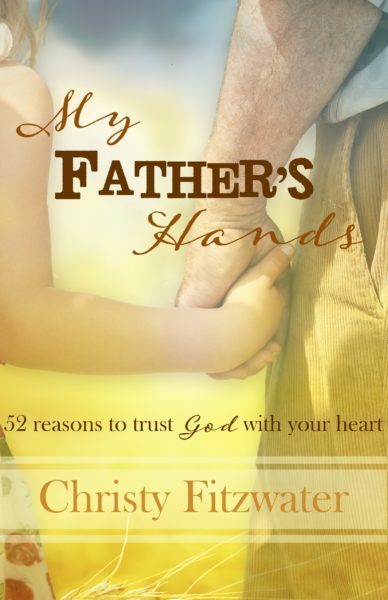 Throughout this book, may you come to know the love of a father, and believe enough to place your life in God’s hands.